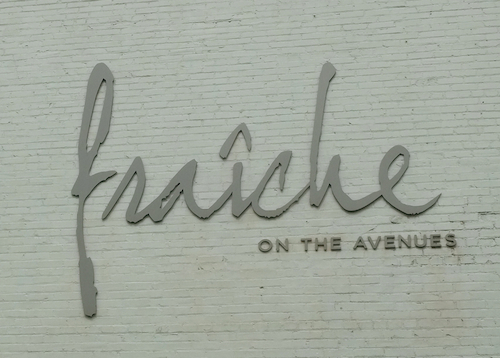 Subscribe to get the latest on sales, new products, and events at Fraiche delivered right to your inbox. We promise we won't flood your inbox. You can expect about 2 emails per month from us. Remember, you can unsubscribe at any time. Just fill out the form below to get started!